Have you ever asked the question: Do I know an auto locksmith near me? Well, is you have been locked out of your car, sure you did! Whether you have been in that situation or you are experiencing it now; we offer locksmith services for a broad range of car models. 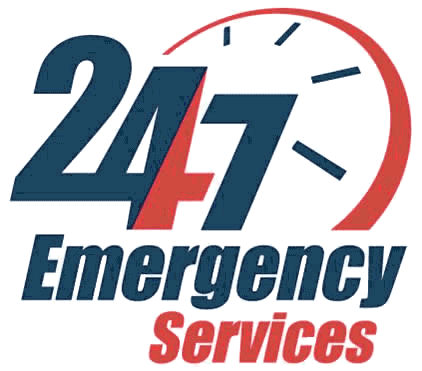 From emergency lockout assistance to car key replacement, we have got you covered. Ben’s 24 Hour Locksmith offers new car keys at competitive rates as compared to other locksmith companies and dealerships, irrespective of the type of vehicle you own. As compared to full replacement of car keys, car key duplication is always much cheaper. If you always find yourself losing your car keys, consider our car key duplication service. A duplicate key will come in handy in lockout situations. You can leave the duplicate key at your home, or give to a family member or a friend as a backup. Call Ben’s 24 Hour Locksmith for affordable and fast car key duplication service. Don’t panic if you accidentally locked your car with the key inside. A Ben’s 24 Hour Locksmith technician will be there quickly to solve your problem. Our experienced locksmiths can pick the lock efficiently or cut a key if necessary. At Ben’s 24 Hour Locksmith, we offer professional services for many types of lost car keys including trunk key, ignition key, chip key, transponder key, and switchblade key. With our wide variety of key blanks, we offer key programming of chip key and key cutting service among other lost key services. Ben’s Auto Locksmith Near Me: A trusted locksmith in South Florida since 2007. Auto Locksmith Near Me	Overall rating:	5	out of 5 based on 9	reviews.